My Spidey Senses Are Tingling! 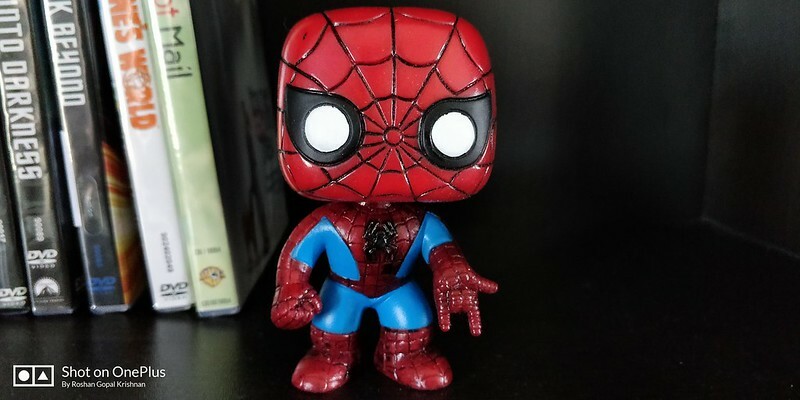 This is my first Funko Pop and it just had to be Spiderman. I mean, he is the most popular superhero around the world, isn’t he? I think I read that somewhere. Even more than Superman or Batman. Anyways, I felt that Spidey had to be the first one just cause it felt right.